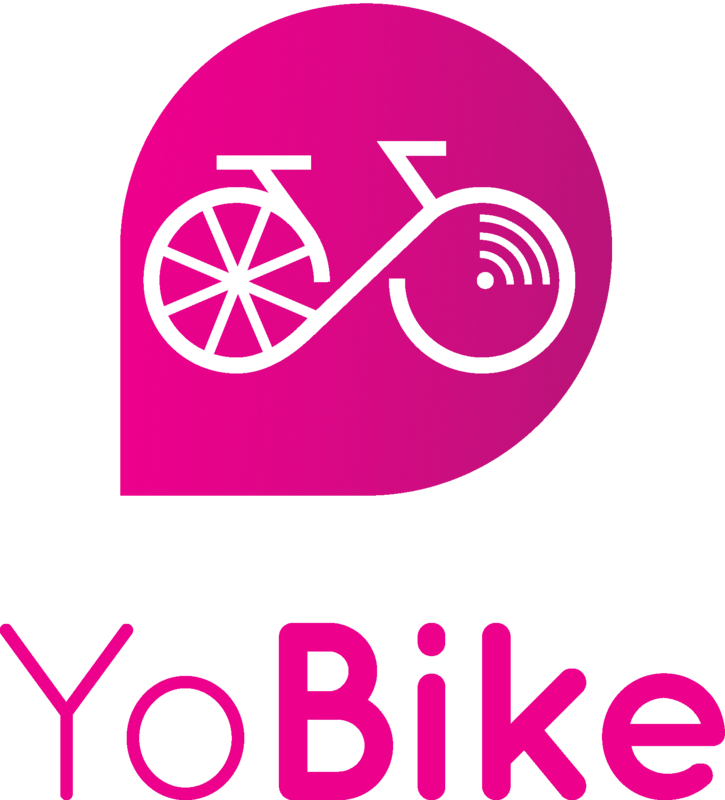 Happy Friday Bristolians, a Quick Feature Update from YoBike. We wanted to take advantage of the ☀️ sunny ☀️ weather to introduce our latest feature, 🚴🚴🚴 'YoBike PitStop 🏁 '. By popular demand, PitStop makes your multi-stop journeys easier, and more affordable. From today you can now lock and unlock, or swap your YoBike at any point during your journey and still be charged just £1 for the full hour*. This means you can now stop at a shop🛍, hit up a coffee house☕️, or a friend's place🏡 without having to pay an additional £1 when you unlock a YoBike for your return journey. We can't wait to hear what you get up to #OnYoPitStop🏡 🛍 ☕️ so hit us up @YoBikeUK for some bonus credit for the most creative PitStops. Again, we really hope you enjoy PitStop, and have a superb weekend! *The timing of the hour's usage begins from the initial hire, with the timer continuing during the PitStop itself.